It was necessary for our family to come up with a list of free or cheap adventures kids can have this summer. 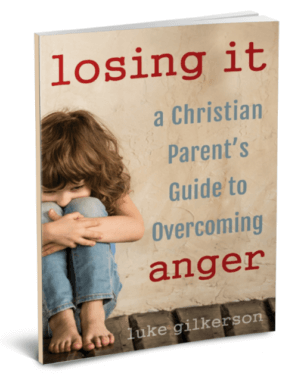 Summers can be exciting for kids, but for some parents (ahem), summers present a challenge. 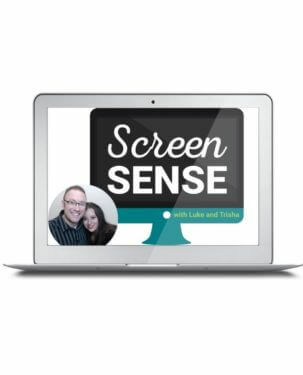 How do we keep our kids from getting bored and vegging out in front of a screen all day long? 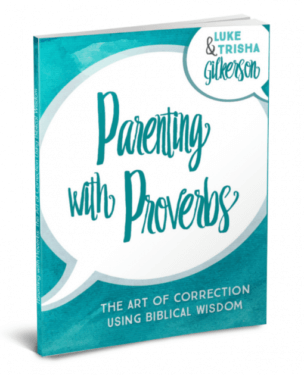 One way our family has overcome this problem is by teaching our kids to live intentionally—teaching our kids to find the adventures in daily living. 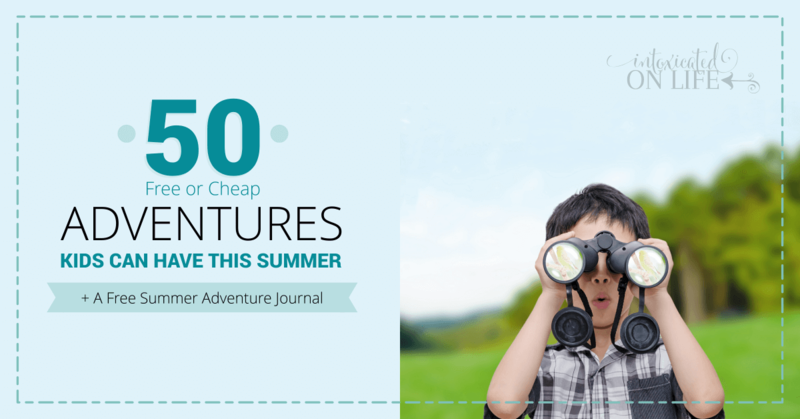 Better yet, as our kids have new experiences, have them create a Summer Adventure Journal. This will be a place where they can write about and post photos and drawings of their experiences. By the end of the summer, not only will they have a keepsake journal for their memories, but the very act of creating the journal will help them to appreciate the simple pleasures of life. 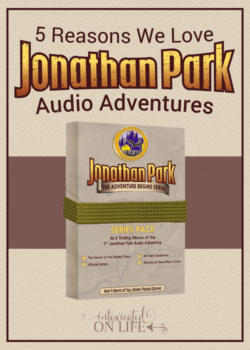 Download the Summer Adventure Journal at the bottom of this article, and enjoy the list of summer adventure ideas below. 1. Master an Outdoor Skill – Challenge your kids to master a new outdoor skill this summer: dribbling a basketball, jumping rope, playing bocce ball, throw a baseball, flying a kite, croquet, throwing a frisbee, etc. Have them note what skill they want to master at the beginning of the summer and then remind them to go outside as often as they can to learn. 2. Have a DIY Treat of the Week – Learn (right along with your kids) how to make DIY summer treats and make them together on a certain day each week: popsicles, homemade ice cream, sorbet, ice cream sandwiches, frozen drinks, soda floats, etc. Have your kids rate each treat so they can say which one is the best. Check out my Dessert Recipes for inspiration! 3. 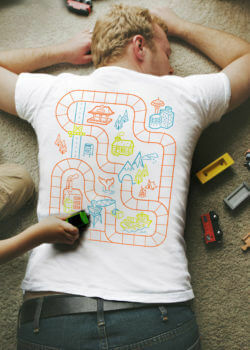 Play a Board Game of the Week – Start a family game night. Pick a new game every week. Have your kids keep a written record of who wins the most over the summer (in our house, that would be mom, she is master of the board games). 4. Start a Garden – It doesn’t have to be huge. Have your children pick just one or two vegetables or herbs they would like to grow this summer and pick a spot in your yard, flower bed, or large pots for these veggies to grow. Make sure you mark your calendar for days they need to go outside to weed, water, and tend their plants. Have your kids take pictures of each stage of their garden and the growth of their plants. Click here to read more about gardening. 5. Plan a Water Battle – Find as many squirt guns as you can and plan an epic battle in your yard. Get our the sprinkler for maximum wetness. 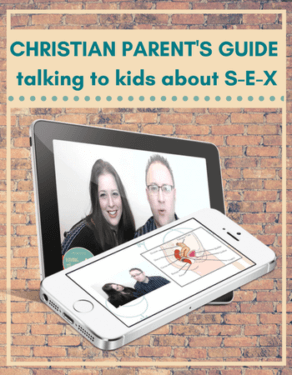 Have your kids form teams and get the neighbor kids involved. Don’t forget to take pictures to remember the day. 6. Become a Missionary Kid Pen Pal – Find out what missionary families your church or denomination supports and find out if those families have kids. Have your kids write letter to those children to encourage them over the summer. Keep the returned letters in a folder for safe keeping. 7. Catch Bugs – Challenge your kids to catch one new species of bug every day for a couple weeks. Have them look up the bugs online or in a field guide. (It gets really fun during lightning bug season.) Have them take pictures of each bug they catch. 8. Read Books to Earn Rewards – Contact your local library. Many of them have summer reading programs that earn kids rewards. Have your kids complete a Barnes & Noble reading journal (after they read 8 books), and they can earn a free book. Half Price Books also has a summer reading program where kids can earn “Bookworm Bucks.” Chuck E. Cheese’s offers $10 of free tokens to kids who read every day for two weeks. Keep a record of each book your child reads to show them how much they have read through the summer. 9. Create a Music Video – If you know a thing or two about video software, teach your kids to make their own music video to a song they all love. 10. Do a Crazy Car Wash – Get the kids into their swimsuits and go outside to wash the car. Getting soaked is a requirement. 11. Camp in the Yard – Pick a night or series of nights you plan to camp outside under the stars. Fill your evening and morning with fun outdoor activities like a campfire or outdoor games. Take photos of the experience to remember it. 12. Become a Screever – As Bert from Mary Poppins said, “Today I’m a screever, and as you can see, a screever’s an artist of highest degree.” A screever is an artist who draws pictures on sidewalks with colored chalk. Give your kids each a large section of your sidewalk or driveway and tell them it is their canvas to create the biggest, most elaborate drawing they can think of. 13. Make a Time Capsule – Have your kids think about 50 or 100 years into the future. What would they want people in that time to know about. Create a time capsule and bury it somewhere in your yard. Bonus points if they create a treasure map to find the capsule. 14. Stargaze – Pick a late night you’re going to keep the kids up to look for constellations. Use the website neave.com to see what the constellations will look like in your local area the evening you plan to go out. 15. Go on a Nature Walk – Take nature walk in your backyard or on a local trail in your area. Bring a camera to snap some photos of different objects (wildlife, plants, etc.) your kids can identify back at home. Look under rocks for small critters. Bring along a bird or insect field guide. Plan a “nature scavenger hunt”—type up a list of all the things you want your kids to find and have them look for those objects. 16. Family Bike Ride – Go on a regular bike ride with your kids, traveling a little further each time. Picks spots around your area, such as parks or historic landmarks, that make for fun or educational opportunities. 17. Eat Out for Free – Make a list of all the restaurants where kids eat free and plan on eating out a few times a month. Have your kids make a rating system for these restaurants and rate each one after you visit. Use OutToEatWithKids.com, KidsEat4Free.com, and MyKidsEatFree.com to find restaurants in your region. 18. Volunteer in Your Area – Use volunteermatch.com to find volunteer opportunities in your city. 19. Go on an Historic Homes Tour – Find some historic homes in your area and find out about tours they offer. Have your kids take photos of each home they see. 20. Go Geocaching – If you have a GPS (or smartphone with a GPS) your child can search for hidden “treasures” all over your area. It’s been called the world’s largest treasure hunt. 22. Go to Vacation Bible School – Many churches put on VBS programs over the summer. Find the ones in your area and sign your kids up. 23. Go on a Picnic – Instead of a usual meal at home, find a local public area (or even your own backyard) and go on a picnic. 24. Visit the Cemetery – Sounds creepy, I know, but cemeteries can give your kids an appreciation for life and history. Have them do tombstone rubbings. Have a contest to see which kids can find the oldest grave, longest lifespan, shortest lifespan, graves with certain years on them, etc. 25. Participate in a Home Depot or Lowe’s DIY Workshops – Find a Home Depot or Lowe’s in your area and register for one of their kids’ workshops. 26. Do a Farmer’s Market Scavenger Hunt – Find a local farmer’s market and come up with a list of items you want to purchase. Turn your kids loose to find the cheapest of those items. Give a creative prize to the winner. 27. Go to a U-Pick Farm – Find a pick-your-own farm near you and find out when is the best time to pick locally grown produce and visit a u-pick farm. There are many places to pick strawberries, cherries, blueberries, blackberries, raspberries, peaces, figs, green beans, and even early apples in the summertime. Our favorites are strawberry and blueberry farms – the kids love to eat as they go. Remember to take photos of your kids and their harvest. 28. Go Garage Sale Hopping – Give each of your kids a $5 allowance (or whatever you want) and drive around to different garage sales looking for interesting treasures. 29. Learn How to Code – Microsoft store’s Youth Spark programs teach kids how to code their own games and apps (for free). 30. Build at the Lego Store – Find a Lego Store in your area and participate in one of their monthly mini builds. Quantities are limited so you’ll have to register online first. 31. Attend a Local Festival – Tens of thousands of festivals are going on each summer. Many of them are free. Find one near you. 32. Bowl for Free – Find a bowling ally in your area that participates in the Kids Bowl Free program. Kids get 2 free games of bowling every day all summer long. 33. Skate for Free – Find a skating rink in your area that participates in the Kids Skate Free program. 34. Enjoy Pottery Barn Story Time – Find a Pottery Barn in your area that has a weekly book club for readings, activities, and more. 35. Attend a Michaels Kids Camp – Michaels offers classes for kids. Find out what your local store does. 36. Attend a Salvation Army Youth Camp – Some of their youth camps are free. Others are relatively inexpensive. See what your local Salvation Army offers. 37. Attend a Bass Pro Shop Family Summer Camp – Many Bass Pro shops have free kids’ programs. Find a store in your area. 38. Go to Apple Camp – Apple stores have a “kids hour” when they teach kids how to make movies. 39. Go to a Cheap Summer Movie – Regal Cinemas, Cinemark, Ultra Star Cinemas, Megaplex Theatres, and Harkin Theatres have $1 family movies all summer long. 40. Go to the Drive-In – One of our kids favorite and most memorable summer activities is the drive-in movie. Get snacks ready and find a local double-feature in your area. 41. Visit a Ghost Town – Yes, ghost towns exist. You can find a list of ghost towns in your area by visiting GhostTowns.com. Before or after your visit, have your kids research online about the ghost town and its history. 42. Go to a 4H Fair – Take your kids to a local 4H fair. 4H is America’s largest youth development organization, and their local fairs are great places to learn about how animals are raised. Make sure to take plenty of photos of your kids with the animals. 43. Take Advantage of Free Days at the Zoo – Some zoos offer “free days” during the summer time. Take advantage of these opportunities. Or for a cheap alternative, buy a family zoo pass. Use this list of zoos and aquariums that participate in a nationwide reciprocal admissions program—so when you buy a family pass, you can get into other zoos around the country for free! 44. Visit a Local Nursery – Nurseries are great places to find out what plants are indigenous to your area and how you can best care for them. Call ahead and see if they offer tours. 45. Visit a National Park – You can wait for a free entrance day, or if you have a 4th grader, your child and your whole family can take part in the Every Kid in a Park program (which is free). If you plan on frequenting these parks, look into buying an annual pass. 46. Take a Factory Tour – There are over 500 factories in the Unites States that give free tours. From airplane manufacturers to artist studios, from candy makers to ice cream manufacturers—there are many tours to choose from. 47. Go to a Free Target Event – If you live near a major city, you may be near a free Target event. 48. Visit the Beach – You might live near a beach, but for some of you, it will be a drive to get there. Bring sand castle building supplies and challenge your kids to build the best sand castle ever. Take a photo to remember the occasion. 49. American Girl Crafts and Parties – American Girl stores offer a variety of free programs, from craft events to tea parties. 50. Visit Your State Capital – Call ahead to see if they offer tours of your capital building or to see if you can meet with your local representative. 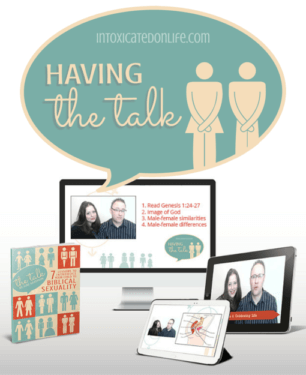 Have your kids come up with a list of questions they want to ask the different people they might meet. What other fun summer adventures kids can have this summer would you add to this list? 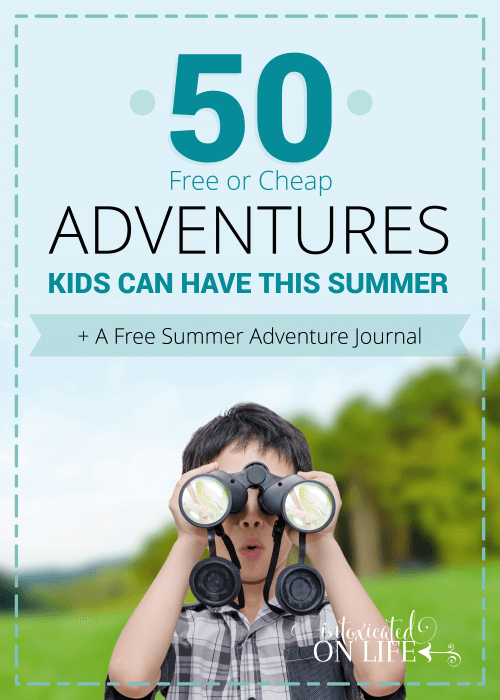 Did this list of free or cheap adventures kids can have this summer inspire you? Tell me about it in the comments! And don’t forget to download the Summer Journal (below)! 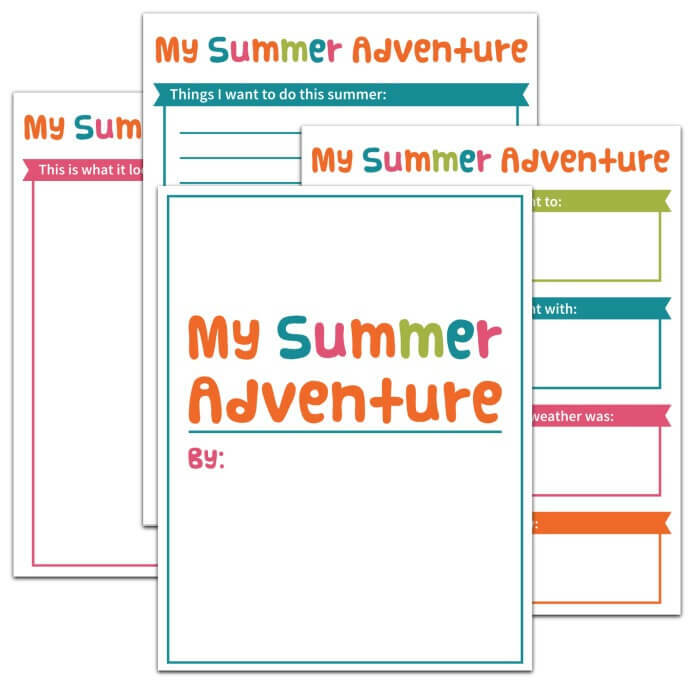 Help your kids document all their fun summer adventures! 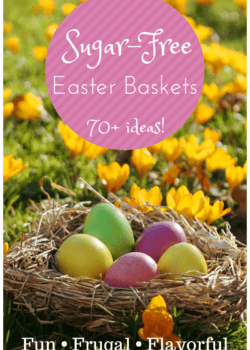 Sharing at The Modest Mom Blog, Create With Joy, Saving 4 Six, Pam’s Party & Practical Tips, Crafty Moms Share, Denise Designed, Mommy on Demand, and Mum’s Savvy Savings. Thank you for such a great list! Many things I never would have thought to do or plan and it inspires me to start thinking creatively for other fun outings. I love the idea of a journal to keep track of our adventures and creating a rating system for the kids to record what they liked or didn’t like….makes the activities much more personal to them and memorable. Much appreciated!! !